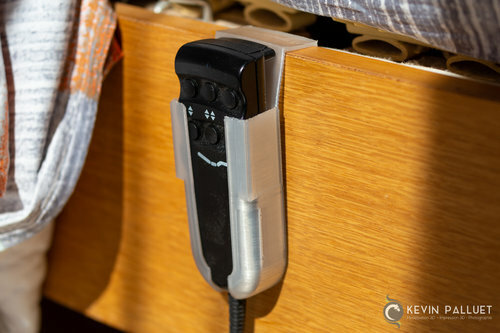 Creation of a small box for a bed remote. 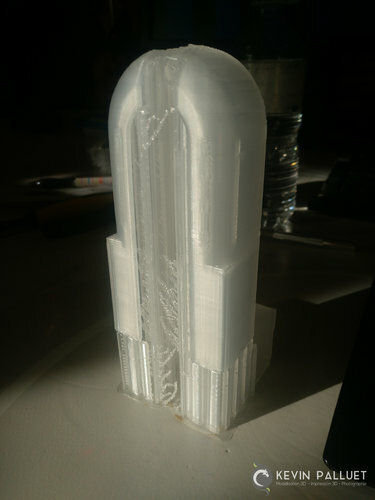 Printed in Centaur PP from Formfutura. I used brown PP scotch for the bed adhesion.